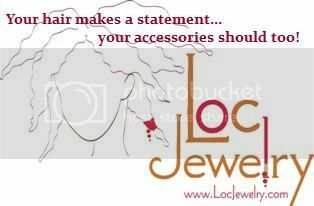 Loc Rocker: Congrats to our LocJewelry.com winners! Congrats to our LocJewelry.com winners! Congratulations, lovelies! 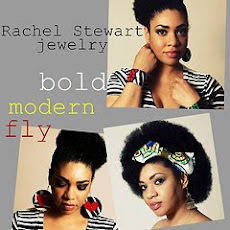 The ladies above were selected at random as winners from our Loc Jewelry giveaway! Special thanks to Dinika for sponsoring this fabulous giveaway and for all of you for supporting her. yay!!!!! I am uber excited to get my cool new loc jewel!